Need to host your website? 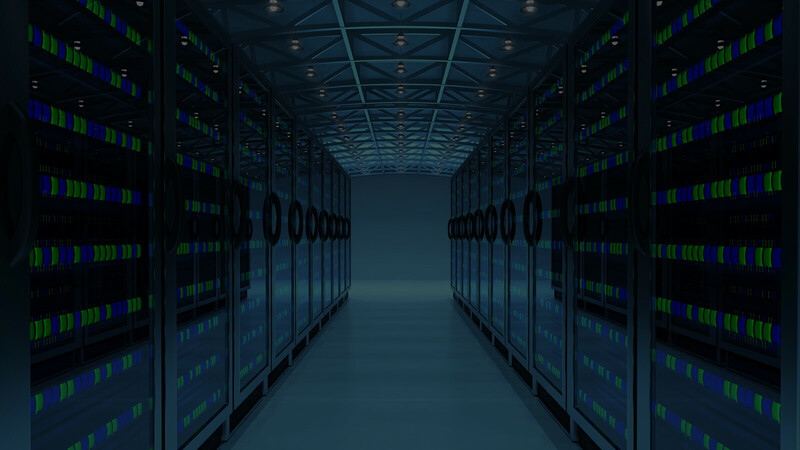 Host your website by using our shared server space! We specialise is a wide range of hosting technology services to help keep your business online and keep your customers happy! We understand that each business have different needs & hence we are flexible in payment options. We have services which can be paid per hour or monthly or annually as per your needs. We help you to stay profitable by using payment options that makes best sense for your business. Our experts are standing by to work with you on a model that is most cost effective for your business. If you are overwhelmed by managing your IT team, we are here to help you manage your cloud setup in an ongoing manner with our Managed IT services. Depending on your business needs, we can provide customized solutions to be your IT team or we can help your existing IT team with set of tasks. We are flexible to accommodate custom requirements. We believe in innovation and hence we bring you the latest in technology to help your business stay updated & implement solutions on up to date technologies. You are no longer limited to legacy systems – we can help you upgrade & migrate to the latest technology innovations to fuel your business growth. If your business is looking for secure & compliance ready solution, we’ve got you covered with GDPR, PCI-DSS, HIPAA, SOC, ISO, etc. IT & Technology should help your business grow & not the other way round. We can help you deploy solutions which can grow almost indefinitely with your business growth. Because of our global presence, we can help your business reach newer corners of the globe and achieve infinite business growth. Eventually, our goal is to help your business to succeed & grow rapidly. 57% of your customers will leave your website after 3 seconds for the page to load & 100ms of extra page load time resulted in $1.6B loss of revenue. 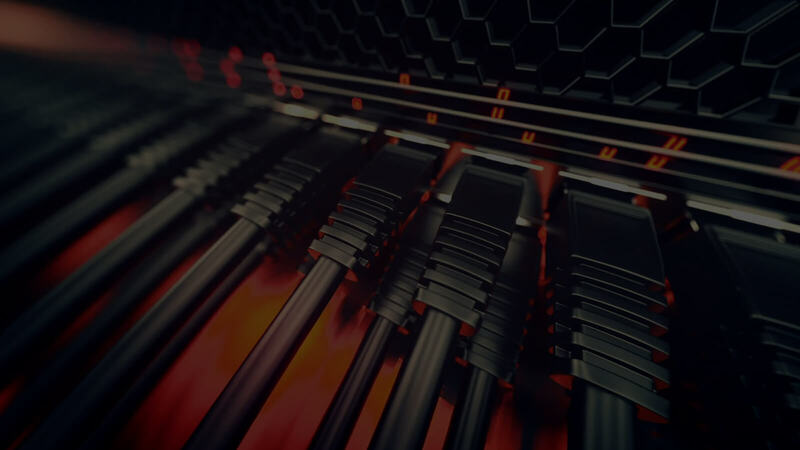 We use fast SSD drives & a globally optimised network so that your website or web application is available at blazing fast speeds to end users & thus helping you increase your customer satisfaction & revenue. 29% of businesses that face a data breach end up losing revenue & Damage to Brand Reputation, Loss of Intellectual Property, Online Vandalism, other fees. We have implemented very sophisticated security measures at infrastructure & network levels to protect your data & services. Security is a key hosting feature that we implement to avoid breaches to ensure no damage to your business. 94% of companies suffering from a catastrophic data loss do not survive & 7 out of 10 small firms experiencing major data loss go out of business within a year. 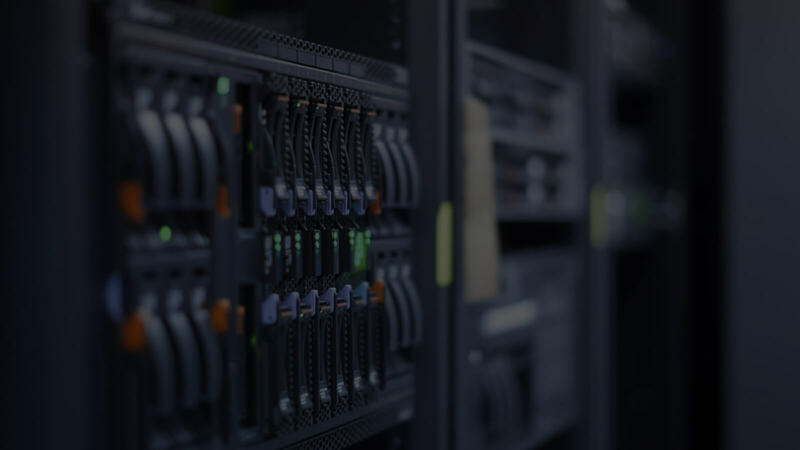 We provide multiple Linux and Windows hosting options of continuous, daily, weekly or custom frequency backups to ensure that businesses can recover from data loss. We use enterprise class software (R1Soft / Veeam) to ensure business continuity. 85% of online businesses selling their products 24/7 have technical issues that are required to be addressed within 10 minutes to avoid loss of revenue. Our in-house friendly 24/7 web hosting technical support team is ready to help you 365 days a year. We guarantee a human response within 30 minutes (average is 5.7 minutes) at any time of a day. Category 4 HIPAA violations carries a maximum fine of $1.5mn & GDPR non-compliance can cost higher of €20 million or 4% annual global turnover. We can provide you with options to stay compliant with local & global laws including GDPR, PCI-DSS, ISO, HIPAA, etc. We are experienced to make appropriate recommendations for your business to stay compliant. 89% of the businesses end up paying for hosting services that are more than their requirement because their provider cannot accommodate custom needs. Being a medium-sized business ourselves, we understand that standard solution may not fit everyone. Hence we are flexible to accommodate your business needs with customised solutions & ensure that you stay profitable. We have 12+ years of experience in providing reliable web hosting for websites that includes popular CMS (WordPress, Joomla, Drupal, Umbraco, etc) along with online stores (Magento, WooCommerce, NopCommerce, etc). Our ScalElastic Cloud platform works for applications of all size & varied complexity. It is utmost necessary to have reliable email solution for running your business efficiently. We provide flexible Office 365 Managed Email Hosting which has enhanced security, 50GB/user email space, 1TB OneDrive Cloud Storage, Team collaboration & much more. Your communication platform is in safe hands. With our all new ScalElastic PaaS hosting, deployment and management of your web & development platform is extremely easy. You can deploy complex environments running PHP, Ruby, NodeJS or just about any environment with load balancers, web server, caching server, database engine, docker & much more with just a few clicks. We have automated horizontal & vertical scaling to ensure that you do not lose your sleep over unexpected surge in traffic. Our Customer reviews and confidence on us!. "NFC has great services at very affordable pricing. We switched to them and got so much reliability since then. We are so pleased to knowledge and turnaround time of technical support team." "Thanks for such quick delivery turnaround time and almost 0% defect delivery. We are so pleased from sales to final delivery process and recommending their services to others too. Kudos to entire NFC team and their company's culture to keep client's happy"
"We had a unique requirement to host our SAP infrastructure and assessed many providers. NFC team is an industry expert and provide cutting edge solutions and also help in reducing overall IT spend. They are a trustable and credible partner and we look forward to strengthen our relationship with them. All the best!"